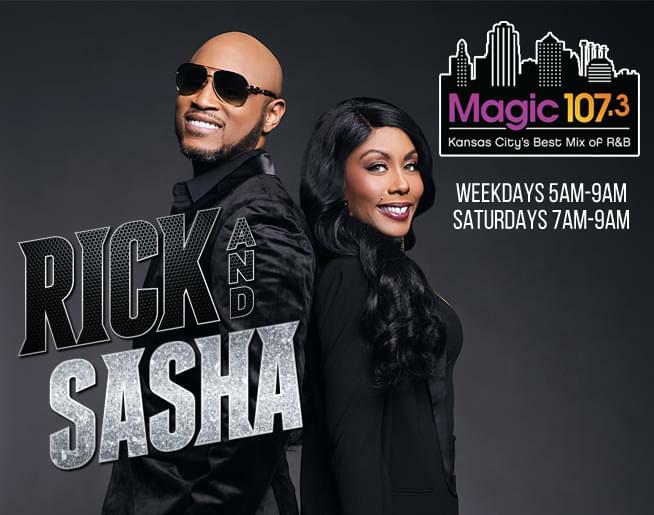 Magic 107.3’s Darron Story, host of Magic After Dark Monday-Thursday 9p-12a, and Magic Inspirations Sundays from 6am-12pm, is our head neighborhood ambassador! We call him Magic’s Mr. KC Community. 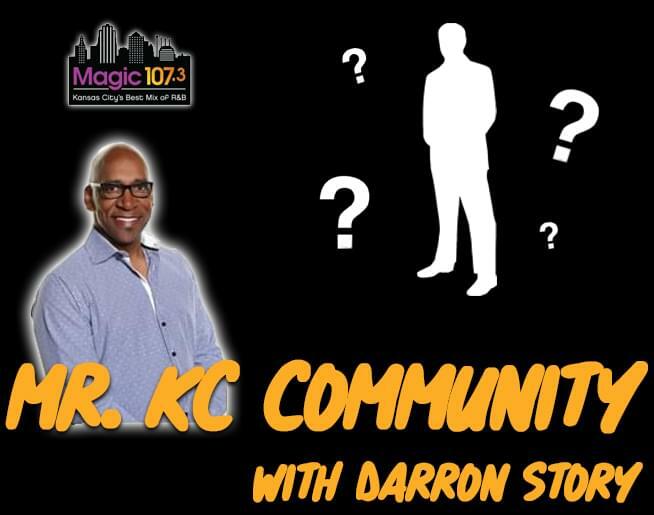 You will now hear and see him interviewing civic, religious and other great people working to make life better for us all via the Mr. KC Community Minute on air! 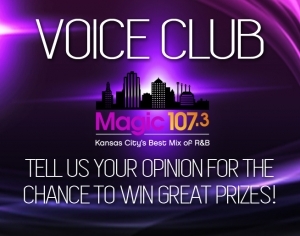 To nominate someone, please reach out at Darron.Story@cumulus.com. This week we are highlighting Giving Hope & Help!